breach of this duty factually and legally resulted in the plaintiff’s injuries and damages (including both economic and non-economic damages). In New Hampshire negligence cases, a defendant’s duty is measured by the standard of a reasonable person. In the case of personal injuries sustained in a motor vehicle accident, the injured plaintiff must show that the defendant driver owed a duty to the injured plaintiff (and all other drivers on the roadway) to act as a reasonably prudent driver under the same or similar circumstances. “Same or similar circumstances” means that a defendant driver’s duty is “fluid,” depending upon environmental circumstances like traffic volume, weather, and other external forces. These factors are taken into consideration when determining whether or not a defendant driver breached the duty of care owed to the injured plaintiff and other drivers on the roadway. 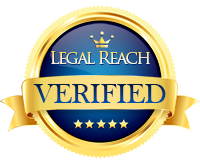 The injured plaintiff must ordinarily be able to prove this breach to prevail in a personal injury case and receive monetary compensation. In some cases where the defendant driver’s insurance company is not contesting fault (i.e. where the insurance company concedes that its driver caused the accident), it may “admit” to satisfying the duty and breach elements of negligence. 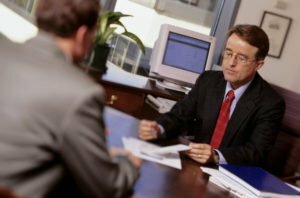 In many cases, a plaintiff’s lawyer will insist that the defense lawyer stipulate to this admission in writing – especially if the case has a good chance of proceeding to trial. In New Hampshire, an injured plaintiff must ordinarily show that the defendant driver’s breach of duty was both the factual cause and legal (foreseeable) cause of the plaintiff’s injuries and damages. Tort law sometimes refers to foreseeable cause as the “zone of danger” which the injured plaintiff must be in for negligence to exist. In addition to causation, the plaintiff must have suffered damages – usually in the form of personal injuries. These damages are classified into two main types: economic and non-economic damages. Economic damages are those damages that can be measured numerically – such as medical bills, physical therapy bills, and compensation for missed time from work (also known as lost wages). The injured plaintiff must demonstrate that the treatment, bills, and lost wages are the proximate result of injuries sustained in the accident. Non-economic damages include compensation for permanent injury, pain and suffering, aggravation and inconvenience, psychological and psychiatric harm, loss of earning capacity, and loss of companionship or consortium (i.e. spousal support). Again, the injured plaintiff must demonstrate that these damages were proximately caused by the accident, and proving these types of damages often requires expert testimony at trial. New Hampshire personal injury law penalizes personal injury plaintiffs when the evidence shows that they somehow caused or contributed to the accident in which they sustained their injuries. Examples of contributing to an accident might include slightly exceeding the speed limit, violating a traffic law, or engaging in some type of distracted driving. New Hampshire, like some other states in the country, uses a modified comparative negligence scheme – otherwise known as the “51% Rule.” Under this rule, an injured plaintiff’s contributory negligence does not completely bar his or her recovery, so long as the plaintiff’s negligence was not greater than the defendant’s. Under New Hampshire’s modified comparative negligence scheme, an injured plaintiff’s permissible damages are lessened in proportion to his or her amount of negligence. For example, if a defendant driver was 75% at fault for the accident, and the injured plaintiff contributed 25% to the accident, then the injured plaintiff is only entitled to recover 75% of the available damages. New Hampshire’s modified comparative negligence scheme is codified as part of the state statute. 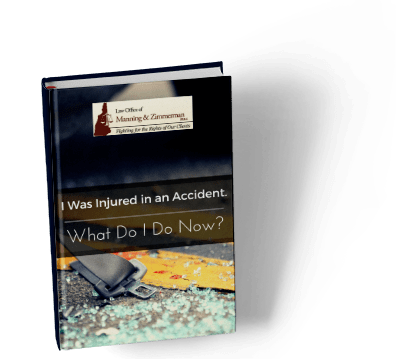 If you have been injured in a New Hampshire motor vehicle accident and sustained any of the types of injuries discussed above, it is essential that you have competent legal representation from the onset of your case through litigation. 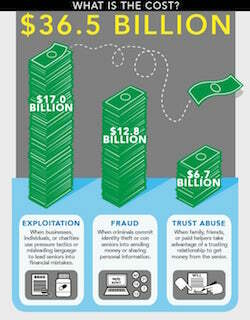 Big insurance companies have lawyers looking out for their interests and you should too. The experienced New Hampshire personal injury law attorneys at the Law Office of Manning & Zimmerman, PLLC are ready to represent you immediately. Call (603) 624-7200 today for an initial consultation.